Growing up, I went to my grandparents while my parents and aunts went to sunrise service on the beach. Then home to get ready for church. New outfits for church. Sometimes even a trip to the Boardwalk for the Easter Parade in Asbury Park. Then back to my grandparents for a traditional Easter dinner with the whole family. Easter baskets overflowing with candy from the “Carmel Shop” and “Old Monmouth“. As the years passed, life seemed to get in the way – no more fancy Easter outfits, no more Easter baskets combined with a feeling of not belonging. Then I was blessed with my daughter, Belinda. Childhood memories and traditions came back to life starting with Belinda’s first Easter. Four generations – Grams, Mom, me and Belinda. Easter was different. Easter baskets were filled with toys and games because Belinda didn’t like chocolate – I know SHOCKING, right? It was a treasure hunt to find the basket with clues left in Easter eggs throughout the house. I can still remember the squeals of excitement as she found the basket. 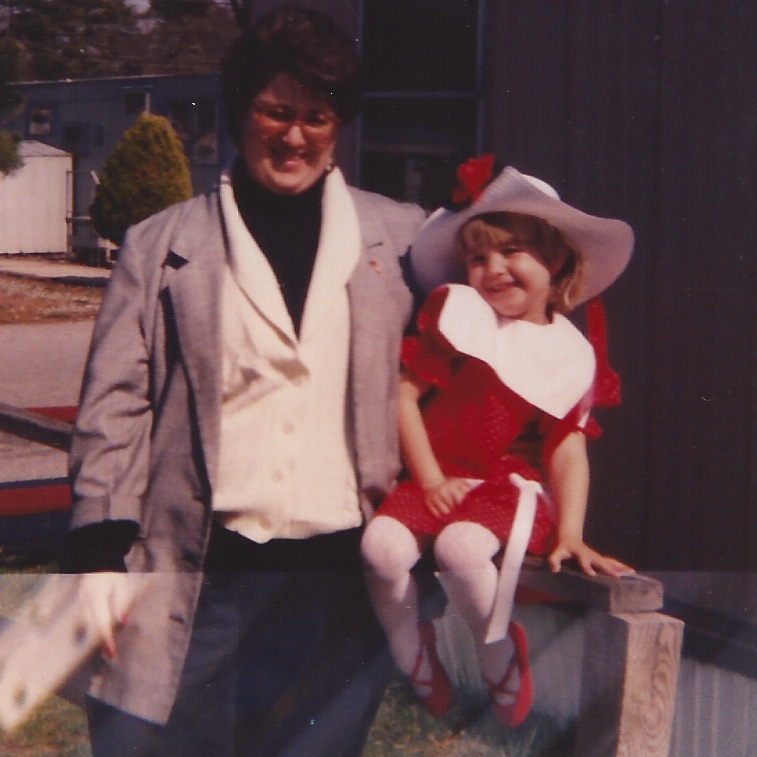 I even remember making her Easter outfits and heading to Atlantic City for the traditional Easter parade. That is my cutie in one of those outfits! Dinners were a little smaller but family was still together. The family was smaller – Edythe, Elsie, Grams, Mom, Belinda and I but we were blessed with 4 generations at dinner for several years. I am blessed. I have a loving, supportive family, and a devoted husband. I have a faith that at times is as small as a mustard seed but is enough to get me through the toughest days. For I know that even the trials are blessings from God. Count your blessings – even those that don’t seem like them. I know that I do. 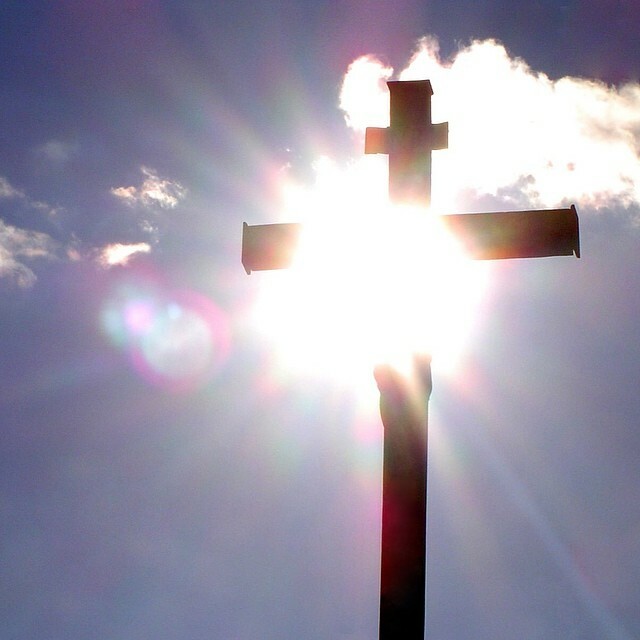 Share your Easter stories and pictures with us.